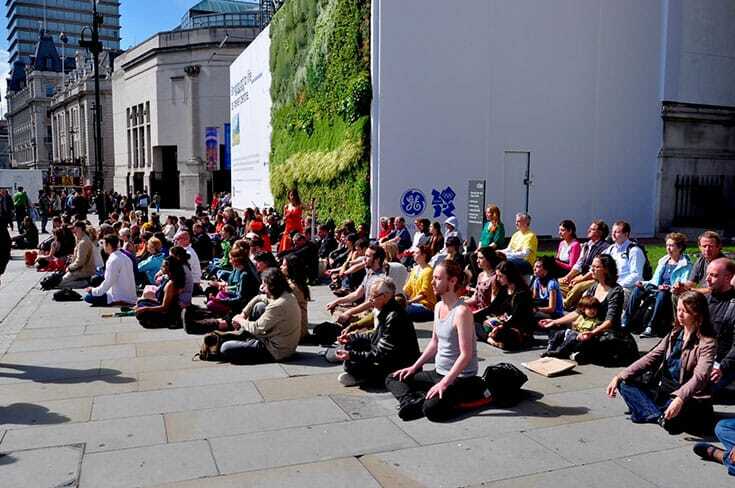 A meditation flash mob. Photo by Kenneth Bok. Each year on September 12 people around the world celebrate Mindfulness Day through workshops, meditation groups, or simply taking a few minutes out of their days to be mindful. For over 20 years, Bhante Gunaratana’s classic book Mindfulness in Plain English has been an entry-point into mindfulness practice. The following excerpt from Mindfulness in Plain English gives a clear and authoritative explanation of mindfulness. Mindfulness is nonjudgmental observation. It is that ability of the mind to observe without criticism. With this ability, one sees things without condemnation or judgment. One is surprised by nothing. One simply takes a balanced interest in things exactly as they are in their natural states. One does not decide and does not judge. One just observes. Please note that when we say, “One does not decide and does not judge,” what we mean is that the meditator observes experiences very much like a scientist observing an object under a microscope without any preconceived notions, only to see the object exactly as it is. In the same way the meditator notices impermanence, unsatisfactoriness, and selflessness. It is psychologically impossible for us to objectively observe what is going on within us if we do not at the same time accept the occurrence of our various states of mind. This is especially true with unpleasant states of mind. In order to observe our own fear, we must accept the fact that we are afraid. We can’t examine our own depression without accepting it fully. The same is true for irritation and agitation, frustration, and all those other uncomfortable emotional states. You can’t examine something fully if you are busy rejecting its existence.Whatever experience we may be having, mindfulness just accepts it. It is simply another of life’s occurrences, just another thing to be aware of. No pride, no shame, nothing personal at stake—what is there is there. Mindfulness is an impartial watchfulness. It does not take sides. It does not get hung up in what is perceived. It just perceives. Mindfulness does not get infatuated with the good mental states. It does not try to sidestep the bad mental states. There is no clinging to the pleasant, no fleeing from the unpleasant. Mindfulness treats all experiences equally, all thoughts equally, all feelings equally. Nothing is suppressed. Nothing is repressed. Mindfulness does not play favorites. Mindfulness is present-moment awareness. It takes place in the here and now. It is the observance of what is happening right now, in the present. It stays forever in the present, perpetually on the crest of the ongoing wave of passing time. If you are remembering your second-grade teacher, that is memory. 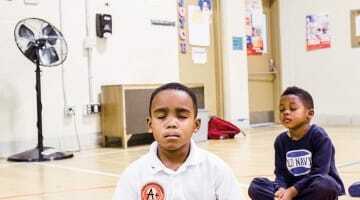 When you then become aware that you are remembering your second-grade teacher, that is mindfulness. If you then conceptualize the process and say to yourself, “Oh, I am remembering,” that is thinking. 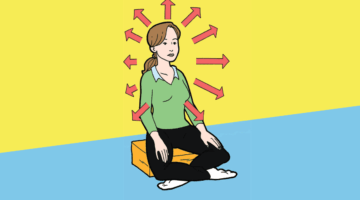 Mindfulness is nonegotistic alertness. It takes place without reference to self. With mindfulness one sees all phenomena without references to concepts like “me,” “my,” or “mine.” For example, suppose there is pain in your left leg. Ordinary consciousness would say, “I have a pain.” Using mindfulness, one would simply note the sensation as a sensation. One would not tack on that extra concept “I.” Mindfulness stops one from adding anything to perception or subtracting anything from it. One does not enhance anything. One does not emphasize anything. One just observes exactly what is there— without distortion. Mindfulness is awareness of change. It is observing the passing flow of experience. It is watching things as they are changing. It is seeing the birth, growth, and maturity of all phenomena. It is watching phenomena decay and die. Mindfulness is watching things moment by moment, continuously. It is observing all phenomena—physical, mental, or emotional—whatever is presently taking place in the mind. One just sits back and watches the show. Mindfulness is the observance of the basic nature of each passing phenomenon. It is watching the thing arising and passing away. It is seeing how that thing makes us feel and how we react to it. It is observing how it affects others. In mindfulness, one is an unbiased observer whose sole job is to keep track of the constantly passing show of the universe within. Please note that last point. In mindfulness, one watches the universe within. The meditator who is developing mindfulness is not concerned with the external universe. It is there, but in meditation, one’s field of study is one’s own experience, one’s thoughts, one’s feelings, and one’s perceptions. In meditation, one is one’s own laboratory. The universe within has an enormous fund of information containing the reflection of the external world and much more. An examination of this material leads to total freedom. Mindfulness is participatory observation. The meditator is both participant and observer at one and the same time. If one watches one’s emotions or physical sensations, one is feeling them at that very same moment. Mindfulness is not an intellectual awareness. It is just awareness. The mirror-thought metaphor breaks down here. 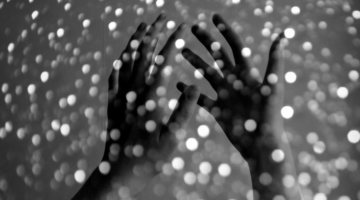 Mindfulness is objective, but it is not cold or unfeeling. It is the wakeful experience of life, an alert participation in the ongoing process of living. Mindfulness is extremely difficult to define in words—not because it is complex, but because it is too simple and open. The same problem crops up in every area of human experience. The most basic concept is always the most difficult to pin down. Look at a dictionary and you will see a clear example. Long words generally have concise definitions, but short basic words like “the” and “be,” can have definitions a page long. And in physics, the most difficult functions to describe are the most basic—those that deal with the most fundamental realities of quantum mechanics. Mindfulness is a presymbolic function. You can play with word symbols all day long and you will never pin it down completely. We can never fully express what it is. However, we can say what it does. Reproduced from Mindfulness in Plain English with permission of Wisdom Publications. Set aside time during the day to unplug and meditate—even if it’s only for a few minutes, breathing deeply while acknowledging and releasing your thoughts can help calm your nerves and relax your body and mind. 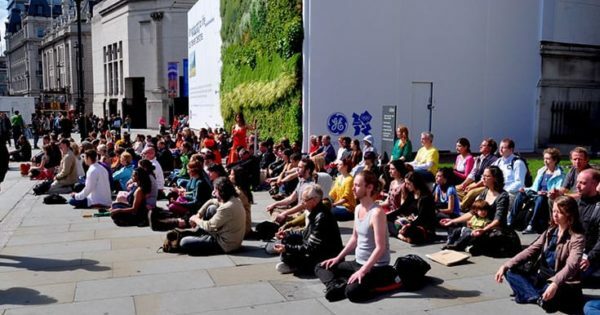 Hold a “mindfulness flash mob” or “meditation flash mob” in your community. Invite your neighbors over for a “mindfulness party” where you sit in quiet contemplation, prayer, or meditation. Hold a special prayer or meditation circle with your spiritual community. Join together with your family for a special meal to reconnect with relatives. Organize a quiet commute or moment of silence with your car pool, bus, or train. Start reading one of the many books on mindful living, follow a mindfulness blog, or join an online mindfulness forum.